As an industry manager, executive recruiter, sales and recruiting trainer, event speaker, and as VP of a nationwide system of recruitment offices, I have seen most every aspect of the hiring process from both the internal and external view as the decision-maker, the decision-influencer, and as the objective observer. This varied insight is what provides the clarity that I will bring to your resume. Your Resume Renovation will be completed by me personally. 1. Complete the purchase check-out process for your Resume Renovation. 2. Email your current resume version(s) to services@selfrecruiter.com -Be sure to include your upcoming schedule availability for our phone consultation call, where we will discuss your career goals before beginning to renovate your resume. 3. The initial phone consultation has been completed. I will contact you by the next business day to schedule your initial phone consultation, where we will discuss your career goals, and review the goals for your Resume Renovation. That may be the difference in being considered for your next career opportunity and getting that next interview -or going unnoticed. Full-service Resume Renovation is for individuals that are looking to improve the effectiveness of their resume. It’s not about simply ‘writing’ your resume, after all, you already have a resume. It’s about knowing what information that you have written is of value to the reader, be it an HR professional or a hiring manager, and which information is not. Understanding how to properly frame your experience and accomplishments – to properly take credit and never to misrepresent – involves a deep understanding of the hiring process actually works. Q: How soon will I have my new resume? Your Resume Renovation is usually completed within 5 to 7 business days from the time of placing your complete order*. 3. Be sure to include your upcoming schedule availability for our phone consultation call, where we will discuss your career goals before beginning to renovate your resume. 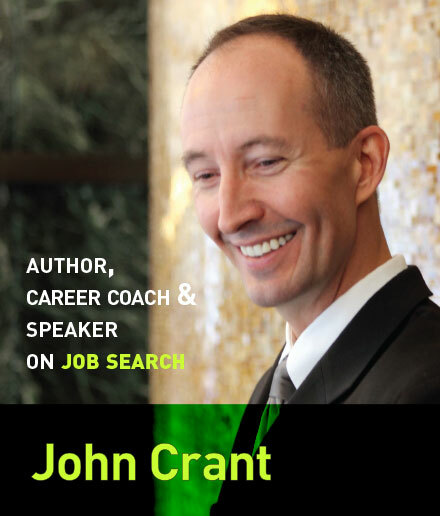 Along the way toward your new, more effective resume, I may have you work on a questionnaire covering your career accomplishments to help bring out your most valuable achievements, if it is needed. When your new resume is ready, you will have an opportunity to review it to be sure that it meets with your expectations. Q: What format am I provided? Your new resume will be provided in two formats. A Word version will be included for edits in the future on your end, and for copying-and-pasting into HR systems when applying online as needed. You will also be provided a PDF version, which is the version that I recommend using in all cases, except where you cannot. The PDF version makes it so your resume will look its best on the other end, when it is displayed or printed. Be sure to check out my Podcast called ‘Headless Horseman‘ to understand the perils of sending a Word version, rather than the PDF. Q: Can I get multiple versions of my resume? Of Course! The basic service includes one Resume Renovation that focuses your value in one direction – and that makes it a very valuable tool for you. Additional versions are at an additional cost. Think of an individual where their background and expertise are evenly split between training roles and project management positions, as an example. They may be pursuing opportunities in both areas. They would need two resumes, with each one speaking effectively toward its goal. You can create additional versions yourself, based off my initial Resume Renovation for you, or I can do it for you at an additional charge.